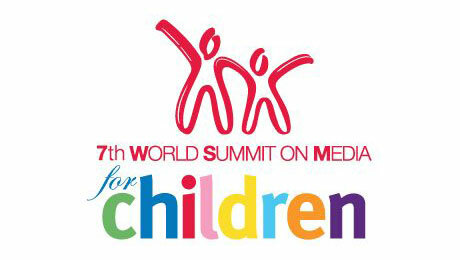 The way in which children adapt to technological innovation was a key theme explored by EBU representatives attending the three-day World Summit on Media for Children in Kuala Lumpur (5-7/9). 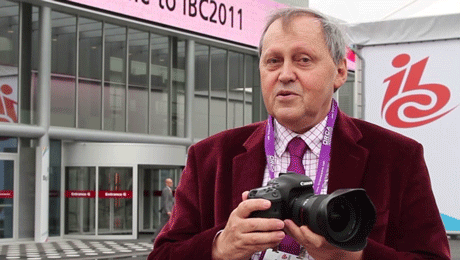 David Wood, the EBU’s former Deputy Technical Director and current Chair of the World Broadcasting Union’s Technical Committee will be honoured at the inaugural TVBAwards in October. 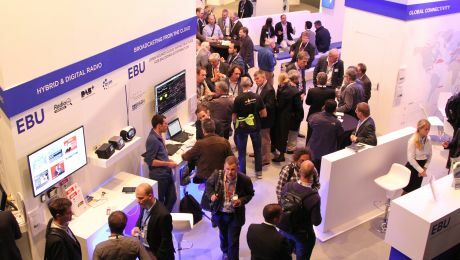 The EBU is showcasing the latest technology at the annual International Broadcasting Convention (IBC) in Amsterdam from 12 - 16 September. 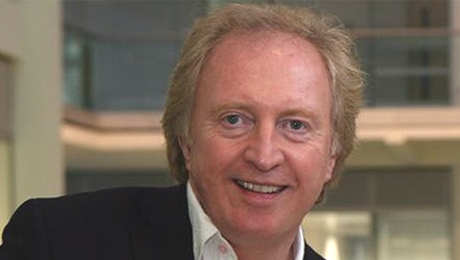 At the annual International Broadcasting Convention (IBC) in Amsterdam, the EBU's Director of Technology and Innovation, Simon Fell, highlighted the importance of safeguarding access to spectrum for the broadcast of free-to-air digital terrestrial television (DTT). 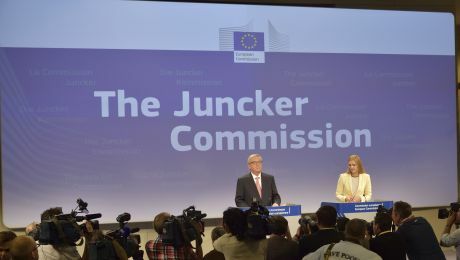 Speech given by Anne-Catherine Berg at the UN Committee on the Rights of the Child - Day of General Discussion: "Digital Media and Children's Rights"
President-elect Jean-Claude Juncker unveiled his team and the new shape of the next European Commission on Wednesday (10 September). 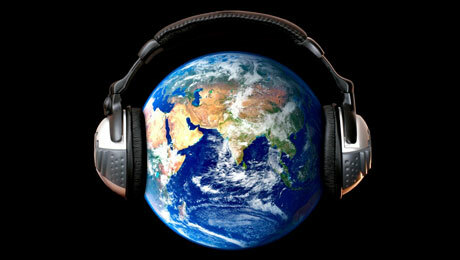 The European Broadcasting Union is proud to announce that the EBU .radio Top Level Domain name (TLD) has been recognized as a Community top-level domain name by the Internet Corporation for Assigned Names & Numbers (ICANN). 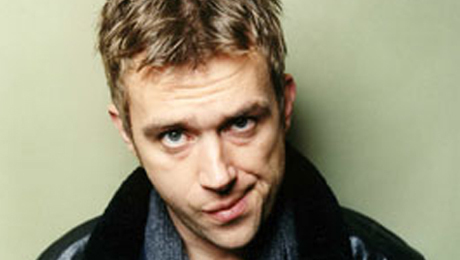 Damon Albarn, the founder and lead singer of the legendary Britpop band Blur gave a great concert at The Alhambra in Paris last May. EBU Member Polskie Radio is leading Eastern European broadcasters in their steady expansion of digital terrestrial radio, with more and more cities now covered by DAB+. 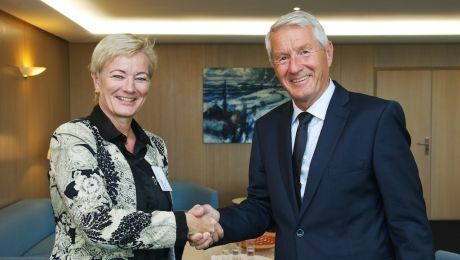 The European Broadcasting Union (EBU) and The Council of Europe have agreed to boost cooperation to promote media freedom and pluralism in the Balkans and Eastern Europe.